Purpose: To simulate how a transaction or conversion is tracked only for illustration purpose. Note this is a basic guide and not exactly how the technical department should implement the solution. 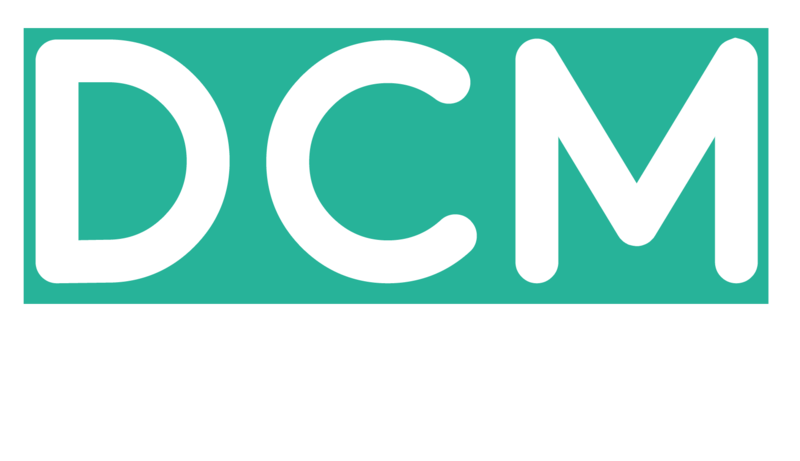 Step 1: Open DCM network, from reports click on daily report. View data for today. Make sure to note the clicks and conversions. Step 2: In another tab, click on your test link. Your click counter will go up by 1. Step 4: Check your daily report from DCM Network to see if the transaction was tracked. The conversion counter should increase by 1. You should also see the cost counter increase.